Playing music or audio from your website is one of the subtle versatilities that WordPress users enjoy compared to most of the other content management systems. Whether you are a musician, a regular podcaster or just a story teller looking to share your audios or music with the rest of the world, WordPress provides you with cutting edge audio capabilities to let you achieve your goals. 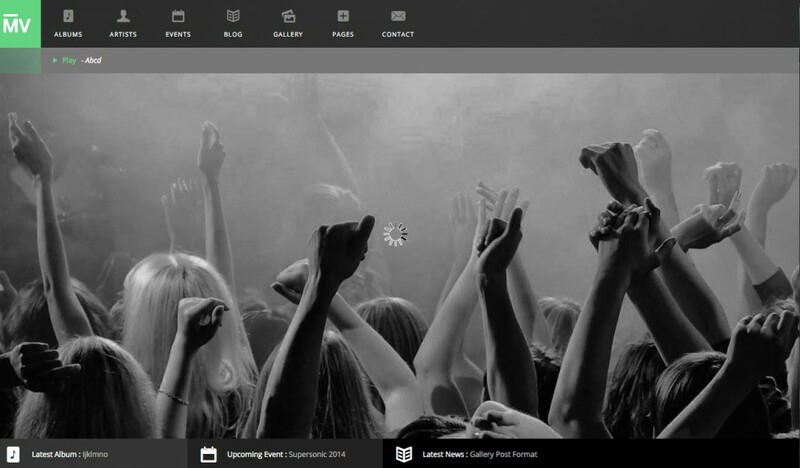 WordPress provides an awesome platform for events management. Whether you are a band, a musician, a circus group or simply involved in the entertainment industry and you are looking for an efficient and inexpensive tool to manage your events, tour dates, gigs, venues etc, you will be amazed by the superfluity of choices that WordPress has for you. WordPress is without a doubt the most loved web design platform with regards to search engine friendliness. It is not just easy to develop with but also it works well as far as content management is concerned. Before you forget, remember that quality content is one of the determining factors in considering the ranking of your website and WordPress makes dealing with different kinds of content a piece of cake. You are never short of options when looking for web design platforms. Though there is a plethora of them that you can decide to use, WordPress has proven to be a darling for many artists and musicians looking to have their own sites. The platform has grown so much that it now powers over 20% of all websites online. But it is not the popularity that makes it ideal for web design. It comes with a set of unique features as well as a superfluity of plugins and themes that allows for flexibility, robustness and increased functionality.